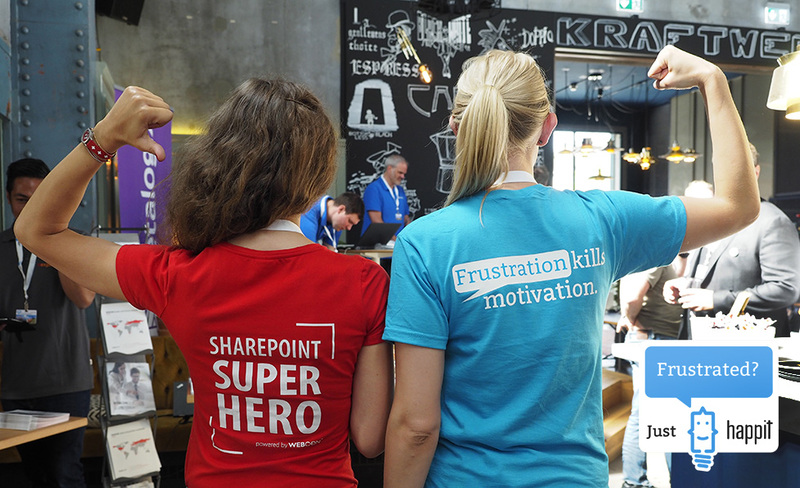 We just loove SharePoint Saturdays. This weekend the community meets at SPS Warsaw on June 16. We are excited to be one of the sponsors to make the event happen and spread the word of modern user experience and digital adoption. 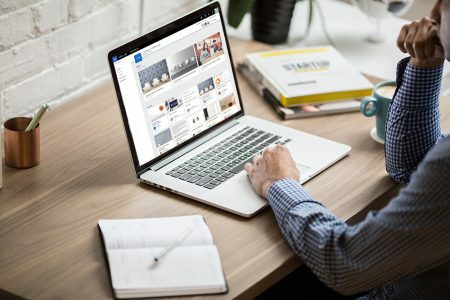 At SPS Warsaw our team will show you, how Happit Single Click Learning service can be added on top of Office 365 and SharePoint applications to onboard, train and support users easily throughout the user journey. Come and meet us in SPS Warsaw to learn more about our partner opportunities or just to see what Happit Single Click Learning means for Microsoft technologies and Modern Experience. See you soon! Ps. In 2018 blue is the new black! Our T-shirts, that you’ve been going crazy about, are up for grabs again. Want to get one? ?